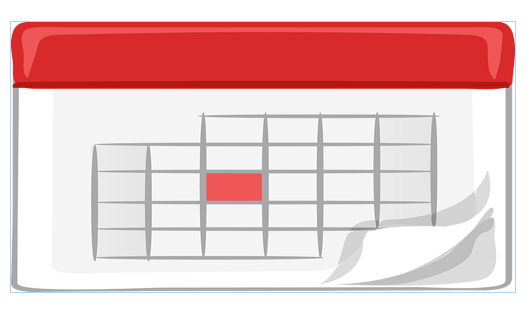 NAPCAN is pleased to announce the launch of our online training calendar. The calendar allows you to view the dates of events, create an account, register for training sessions, make payments and receive receipts. You can access the calendar here or go to on ‘Our Programs‘ on the NAPCAN home page, then clicking on the ‘visit website’ icon under the NAPCAN Training Calendar heading. If you have any questions, please contact us on 07 3287 3533 or via email ([email protected]) and we will be happy to help.